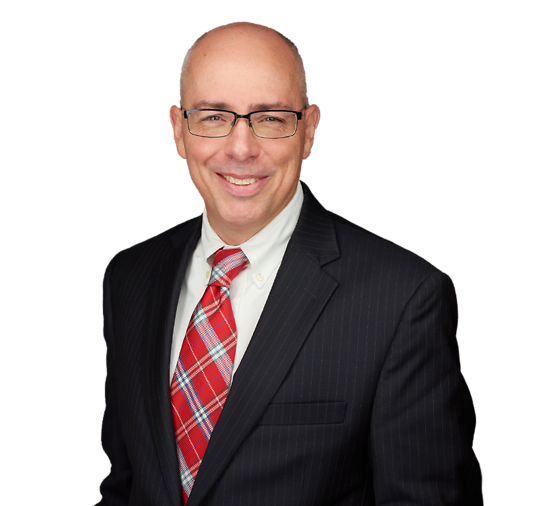 Anthony LaPorta is an experienced litigator, with a focused practice in probate litigation. In addition to litigating will, trust and fiduciary disputes, Anthony represents clients in contested guardianship proceedings. Anthony has been appointed by the New Jersey Superior Court in guardianship proceedings to serve as counsel, guardian ad litem, and guardian. He has also been appointed to serve as an estate administrator. A skilled mediator as well, Anthony serves as the co-chair of the Early Settlement Panel for the Essex County Superior Court, Chancery Division, Probate Part, where he mediates probate matters on a pro bono basis. In addition to probate litigation, Anthony represents insurance companies in a wide range of coverage disputes, including claims under pollution liability insurance, and directors and officers liability insurance policies. He has represented insurers in declaratory judgment actions involving lawyers professional liability insurance, life, health and disability insurance, homeowners insurance, and commercial general liability insurance. Anthony often is called on by clients to provide advice and counseling with respect to complex insurance coverage matters and liability issues. Anthony has also defended attorneys, insurance brokers, real estate agents, settlement agents and home inspectors in professional negligence cases. He is approved by the New Jersey Superior Court as a Rule 1:40 Mediator. A frequent speaker, Anthony conducts in-person and webinar presentations on probate issues, including the nuances of guardianship proceedings in New Jersey.